ISEN has developed curricular, extra-curricular, and professional opportunities for undergraduates interested in sustainability and energy. 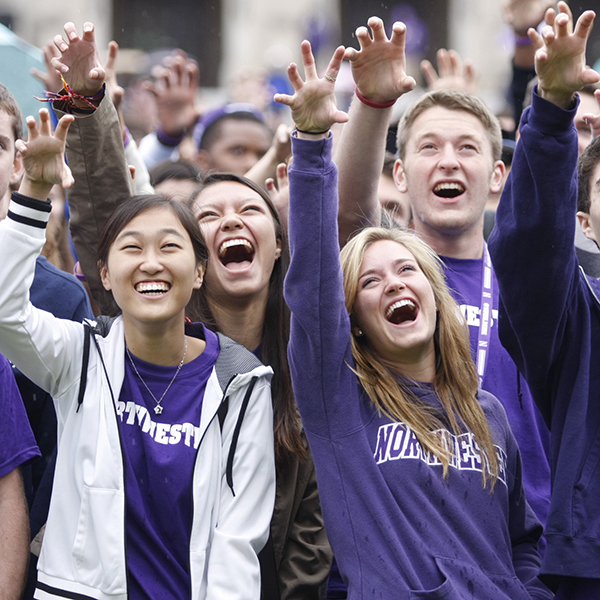 ISEN is dedicated to integrating sustainability and energy education into the experience of undergraduates from all disciplines at Northwestern. The Institute supports an interdisciplinary and experiential approach to sustainability and energy education, and supports students throughout their academic careers in navigating in-classroom and out-of-classroom opportunities. ISEN's unique approach to education involves team teaching, drawing faculty from a variety of schools at the University. ISEN has designed a series of courses that are attracting students from a wide range of disciplines, from the physical sciences and engineering to journalism, the social sciences, music, business, and communication. Since our first course was offered in 2009, almost 2,000 students have taken an ISEN course.